Easily tell when you reach full draw and maintain a consistent ancho point. The angled design stays straight at full draw, even on today's short bows. 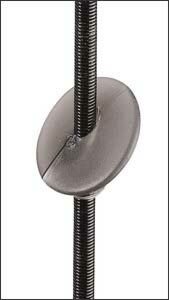 It's slotted for easy installation, and it measures 5/8" diameter.